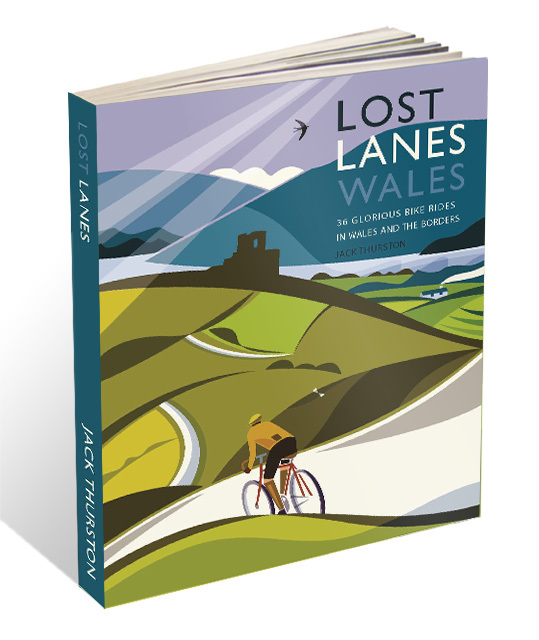 Written by Jack Thurston (who hosts the Bike Show on Resonance FM and contributes to the Brooks England blog along with myself) Lost Lanes Wales is a collection of really rather lovely sounding bike rides in Wales that makes for excellent arm chair reading whilst the weather is bad. I’ve been thoroughly enjoying sitting with a cat on my lap and browsing my copy whilst dreaming of weekends away with my bike and my husband and very much hope I’ll actually get to do some of the routes outlined in the book! 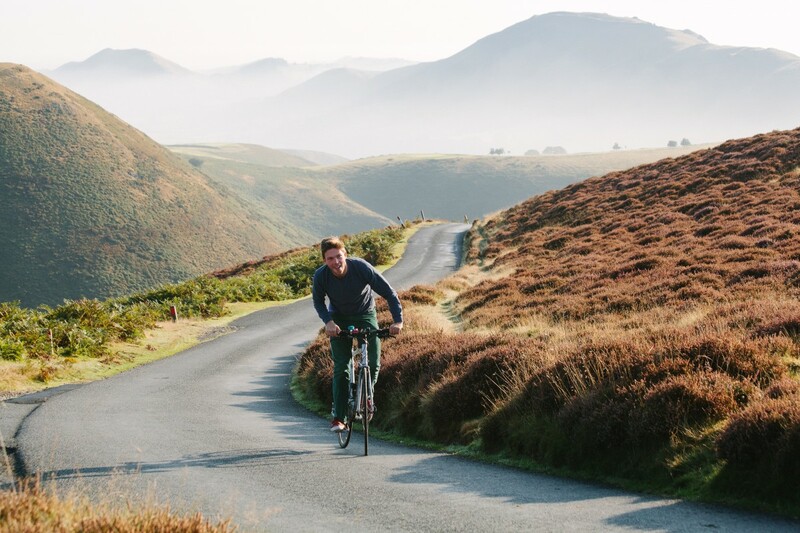 The 36 routes described range in length from about 25km to 75km and tend to be on roads with fairly light traffic (60 percent of Wales’ roads are narrow, unclassified roads!) and plenty of interest in the form of scenery, history and culture. 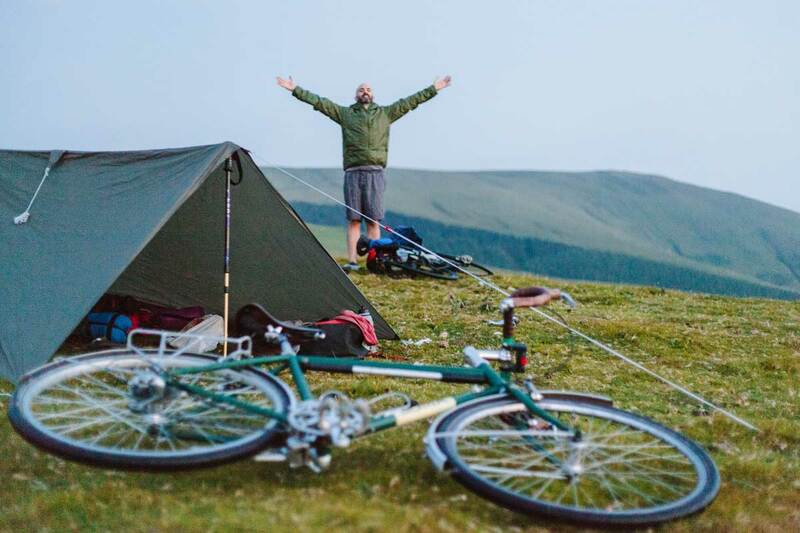 Each route is described with a couple of pages of text that focus on what you’ll see and why you’ll enjoy the route, rather than simply where you have to turn left and right, and then Jack has selected some of the best routes for wild camping, swimming, eating and hill climbing which makes it easy to pick an excursion by selecting an area then narrowing down your search based on what you feel like doing. To save you carrying the book around and getting it spoiled, you can then download more detailed maps of each route, along with GPX files for GPS devices from the book’s website. I’ve a copy of Lost Lanes to give way, so if you’d like to win it head over to twitter, follow me and retweet the tweet you can see below. You should be able to click on the image below but if you’re having problems you can find me on twitter here. Good Luck! 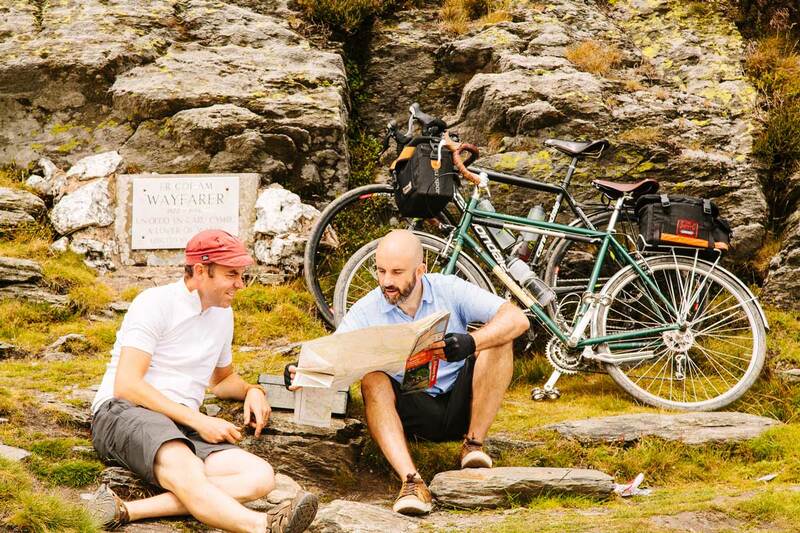 Lost Lanes Wales: 36 Glorious Bike Rides in Wales and the English Borders by Jack Thurston (£14.99) is available from all good bookshops and from www.wildthingspublishing.com. 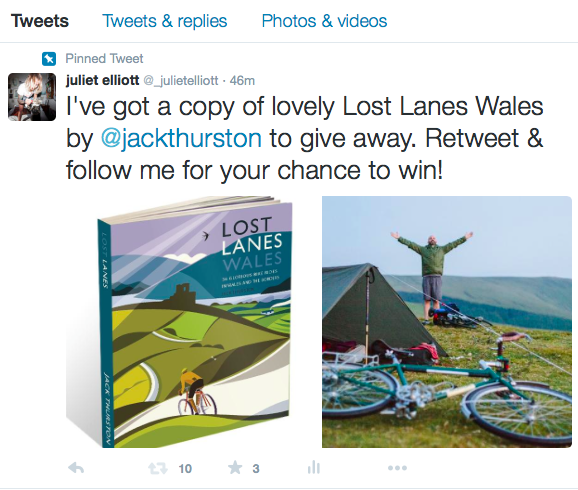 The winner will receive a copy of Lost Lanes Wales. All retweets must be executed d by the advertised closing time date. The winner will be chosen at random by Bikes N’ Stuff. The winner will be contacted by twitter. If they do not reply within 7 days another winner may be chosen..